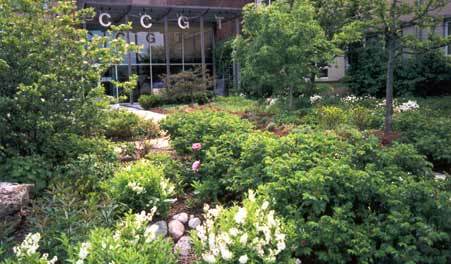 award-winning Chicago Center for Green Technology. Terracom provides strategic PR and marketing communications insight and implementation for this ecological consulting firm. Accomplishments include developing all content for, and managing development of, WRD’s website; creating a company tagline; writing a new brochure and other promotional materials; and using an integrated approach to building WRD's visibility before key audiences. Learn more about WRD Environmental.